The Rev. Alan Gibson, arrived at St. Andrew's in January 2008. 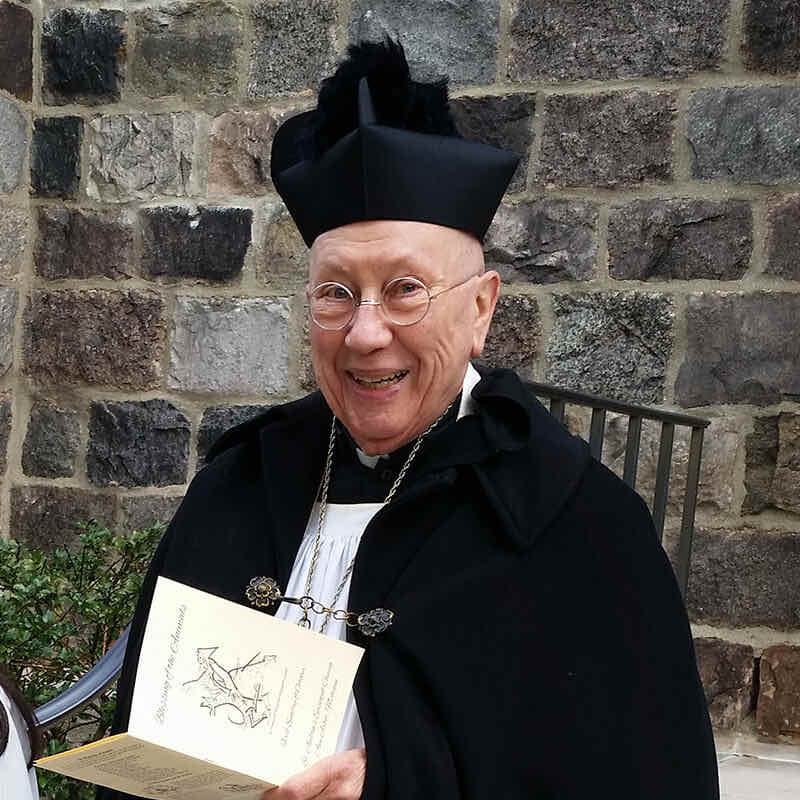 He was ordained to the priesthood in 1991 following the completion of his seminary studies at Yale University, Berkeley Divinity School where he earned his Master of Divinity Degree. He received his Bachelor's Degree in Arts Administration from Northwestern University. His love of music adds a powerful dimension to his ministry. Fr. Alan serves on the board of trustees at Canterbury House at the University of Michigan. Charles Witke retired in 2001 from the University of Michigan, where he had been a professor of Greek and Latin since 1971. 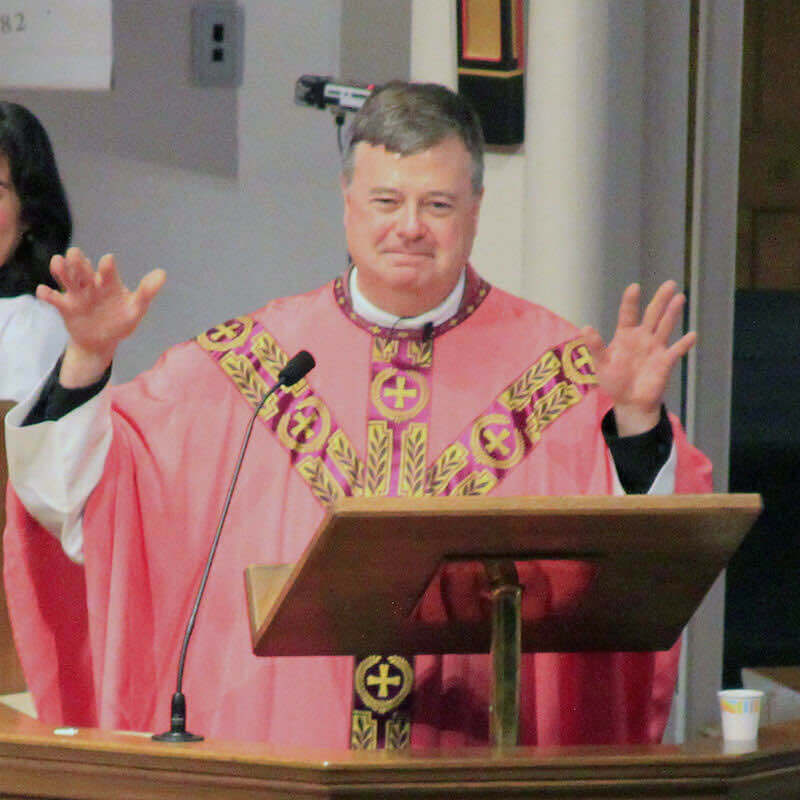 He has served parishes in the Diocese of Michigan in various capacities since 1989. His interests include theology, liturgy, and contemporary social issues, and has published widely on classical and medieval literature and thought. He is a Fellow of the American Academy in Rome, where he continues his research on Christian Latin poetry at the Vatican Library, and he has served Anglican parishes in Venice and Rome. 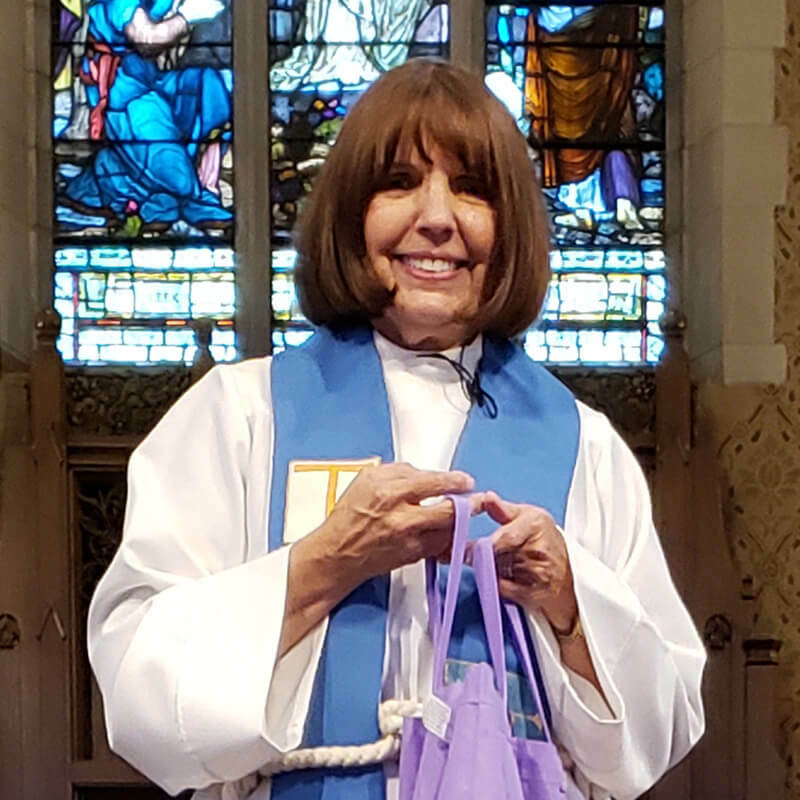 Sally Boelter joined the staff of St. Andrew's after serving the congregation from April to September of 2015 during Fr. Alan's sabbatical. Sally received her BA from Central Michigan University and a MLS from Eastern Michigan University. Before her ordination, Sally taught English and Literature to middle and high school students. She received her MDiv in 1995 and was ordained by Bishop Stewart Wood. She served as associate at Trinity Church (Belleville, MI) from 1995-2002, rector of St. Raphael's (Lexington, KY) from 2002-2007, and associate at St. Paul's (Burlingame, CA) from 2007-2011. Sally is married to Richard and has two children and one grandson. Walt lives in Dexter with his wife Judy, and is a graduate of the University of Michigan and the Seabury Western Theological Seminary. 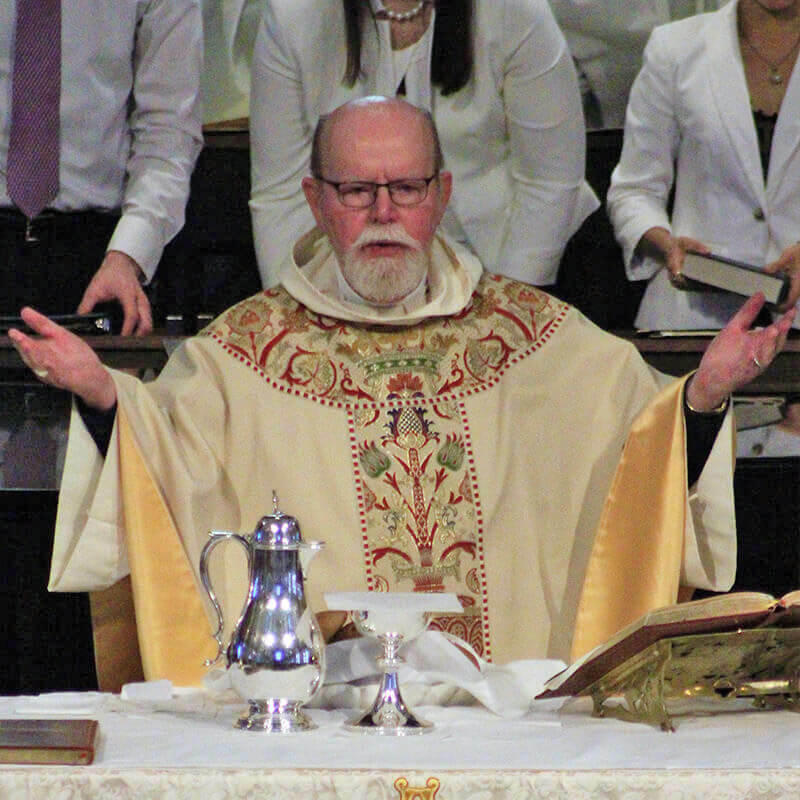 He has served parishes in Michigan, Ohio, Illinois, Missouri, Alabama, and Florida.